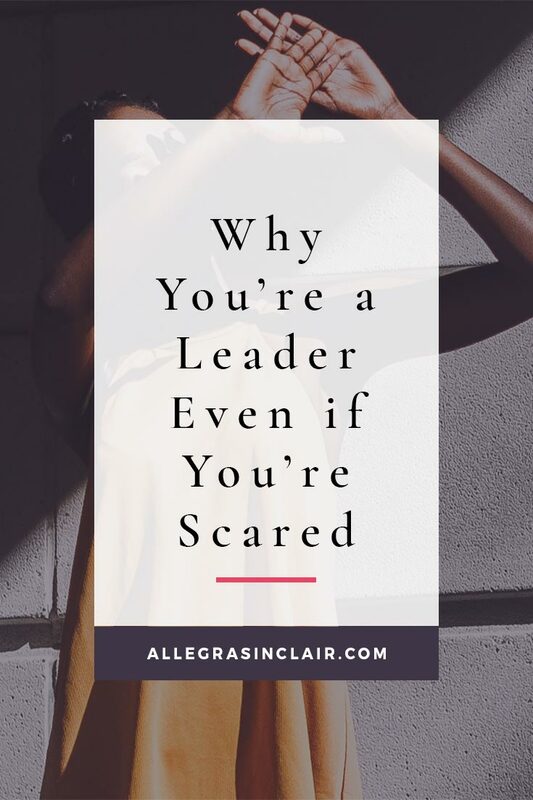 Are you afraid to admit you’re a leader? When you think of leaders and leadership, do you put yourself in that category? Most people don’t, even those people who are managers or are in identified leadership positions. Why does this happen? What’s missing? Much of it has to do with a lack of self-confidence. 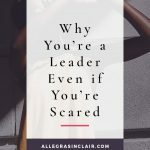 When we lack confidence, we don’t believe that we have an impact on others or that we’re capable of “leading.” The truth is that we often using the words “authority” and “leader” interchangeably. We consider them to be the same, but they’re not. Those who have authority are in a position to shape their world, but they can do this through fear or command. No, I’m not saying that all authority figures abuse their positions. But, authority means you can get your way. If I don’t want to do something, but you have authority over me, you can make me do it anyway. Authority is given to someone by someone that has even more authority. I don’t have to buy into your authority, it was given to you. On the other hand, leaders inspire, motivate, listen, engage, and encourage. Do you feel the difference? 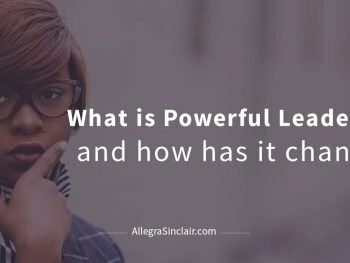 Leaders can shape their world in a way that involves and empowers those around them. If I don’t want to do something, and I view you as a leader, you can influence me into doing the thing I don’t want to do. Sometimes, I even grow to want to do it! Leadership is earned through your behavior and influence. Your leadership was not given to you, but I can choose to follow you. Everyone is a leader in both their personal and professional lives. If you interact and engage with others, then you’re a leader. See, leadership is defined as the process or action of influencing someone. So, think about it for a minute. Do you influence your family members? Don’t you have an impact on your friends? 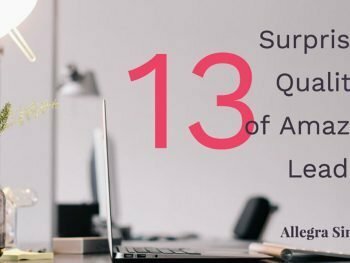 Do you engage with co-workers, peers, and supervisors? You do, all day and twice on Sunday. You’re a leader. The things that you say, how you interact with people, and the actions that you take have a direct impact on others. For example, let’s say that you’re talking with a co-worker and they are complaining about another co-worker. Your reaction to that complaint has an impact on their attitude and future actions, right? And there are many different reactions that you might have. You might point out the good points of the co-worker, you might agree with your associate and state that the co-worker is no good, or you might try to steer the conversation away from complaining. Your leadership influences how the co-worker moves forward. As a leader, you have the ability to make a difference, either positive or negative. Quite often, you’re just not aware of your impact. You’re busy, you’re tired. You’re thinking about other things, and you don’t realize that you can make a shift in both your energy and the energy of others. Lack of recognition doesn’t change the fact that you can influence others. 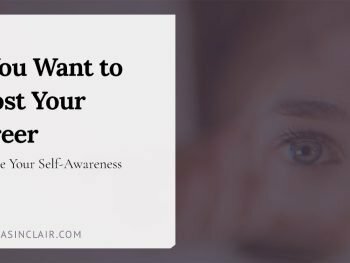 By becoming aware of your potential to influence others and by accepting that responsibility, you can change the lives of others and, more importantly, you can change your life. Energy leadership embraces the fact that everything is energy and simple actions and attitudes can change that energy. You can emit and communicate positive energy or the opposite. When you make a conscious decision to shift your energy to a positive focus, then problems become solutions, complaints become affirmations, and fears become self-confidence and self-assuredness. Energy Leadership is a process of assessing and learning about where you are right now and taking steps to shift your energy to a more positive and productive place. 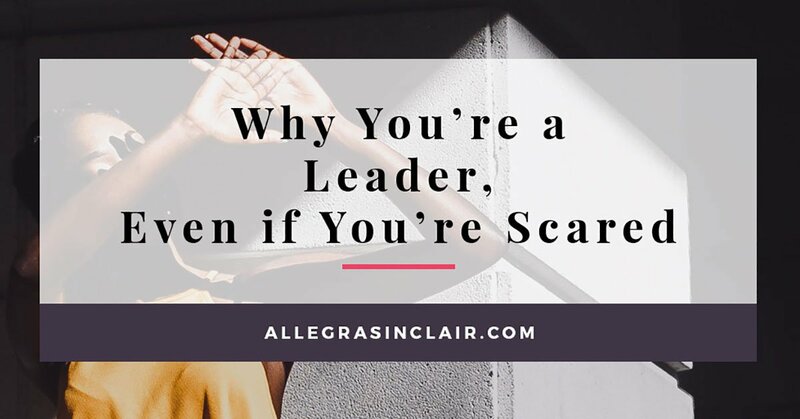 It’s a decision to acknowledge that you’re a leader. Best of all, it’s how to become a motivational, inspirational, and encouraging person in your life and the lives of those around you.